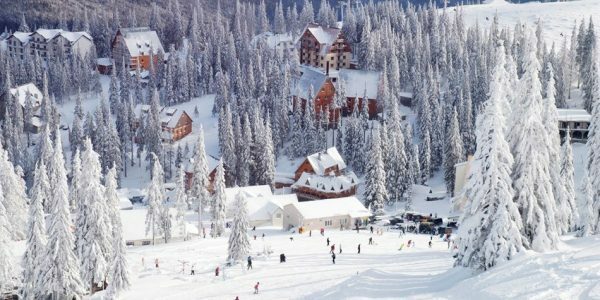 As a rule, on the eve of the winter holidays, most of us ask ourselves what ski resort in Ukraine to give preference to? Where is cheaper to ski? Where good service and reasonable housing prices? Which ski resort is easier and most importantly the safest to get on your car? Which complex is best for a winter holiday with children? Naturally, such questions can be asked endlessly, and this is not surprising, because in our country the choice is quite large. 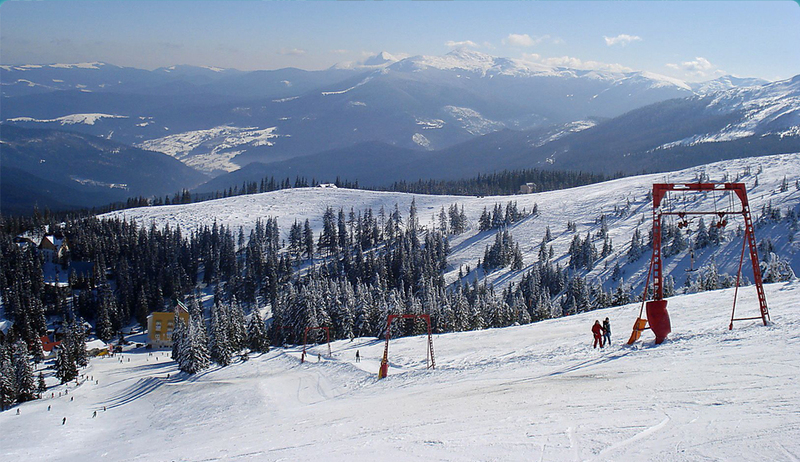 For example, what is the highest ski resort Dragobrat, which can surprise you with its magnificent nature, reasonable price and good service? 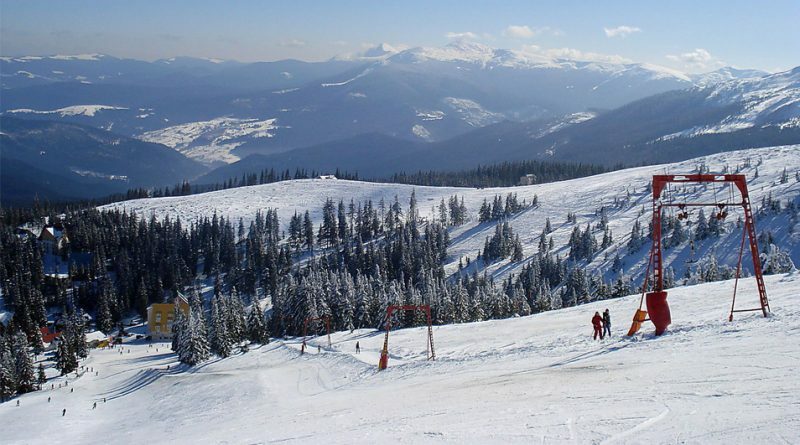 Since the complex is located at an altitude of 1400 meters above sea level, the season often lasts until mid-May. 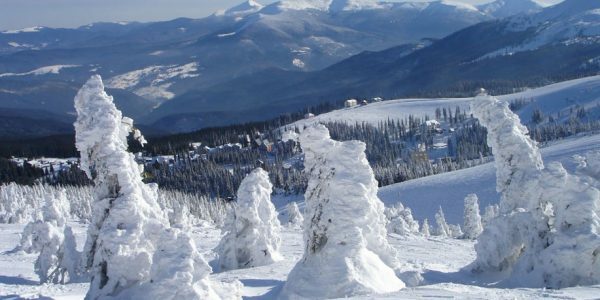 If you still failed to experience the steepness of the slopes and snow-covered slopes during the Christmas and New Year holidays, you should not be upset. Because of its natural features, Dragobrat hospitably meets skiers and bordists even in the spring. Therefore, you can fully enjoy the beautiful scenery of the winter Carpathians, as well as test yourself on 20 tracks of different difficulty levels. 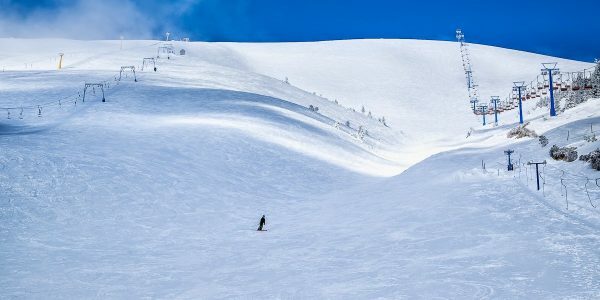 Naturally, the difference between spring skiing and winter skiing is significant, but without a doubt, a very interesting time spending your leisure time. 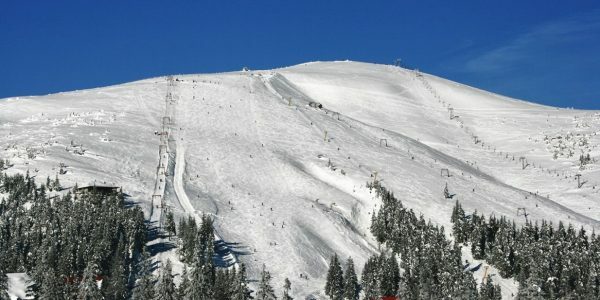 The length of the slopes in the Dragobrat ski resort reaches 10 km, the length of an individual route is balanced from 300 meters to 2 kilometers. For experienced athletes, 5 tracks were prepared here, in the diagram they are highlighted in black. In total, the complex has 20 tracks of different levels of complexity. The elevation difference varies in the aisles of 500 meters, the drag and usual chair lifts ply, and the multi-lifts also work. For convenience and of course, to save time, you can stay in Dragobrat, there are many hotels worthy of your attention located on the territory. But, in that case, I recommend booking a room in advance. If you want to save a little money on rental housing, then you should pay attention to the cottages and rooms in private sectors in nearby villages. Perhaps it is worth noting when planning to visit Dragobrat pay special attention to the condition of your car. I strongly recommend to get chains! After all, the road to the ski resort is far from easy, so be prepared. You may have to overcome a significant distance on foot, or use an all-terrain vehicle. But, in any case, how to get to Dragobrat, you do not need to worry. The transfer from the road is quite organized, so for a separate payment you will be brought up to the top without any problems. It runs local transport, which is able to overcome almost any slopes. Learning to confidently hold on to the ski under the power of each, there would be a desire! To do this, simply contact the instructor and go through a short group or individual training. 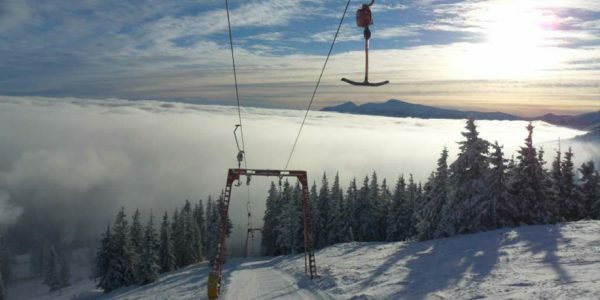 Upon completion of the lesson you will be able to independently conquer the not difficult slopes of Dragobrat. 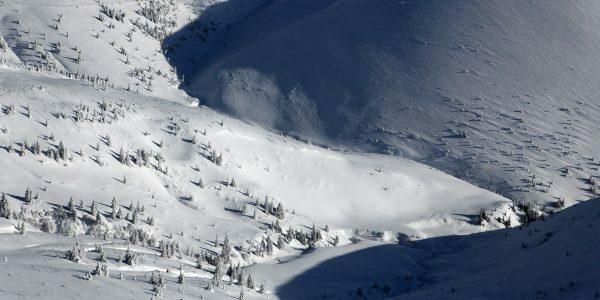 Experienced athletes, a professional team of instructors of the ski complex provides an opportunity to improve their skills in skiing, as well as master the freeride and carving technique. There are no age restrictions, both adults and children can be trained. Regarding equipment, just do not worry, it will help you to choose the right in rental centers. It is also possible to rent a sled, snowboard, comfortable clothing and sports accessories. Even for the smallest athletes at the box office there is the necessary equipment. 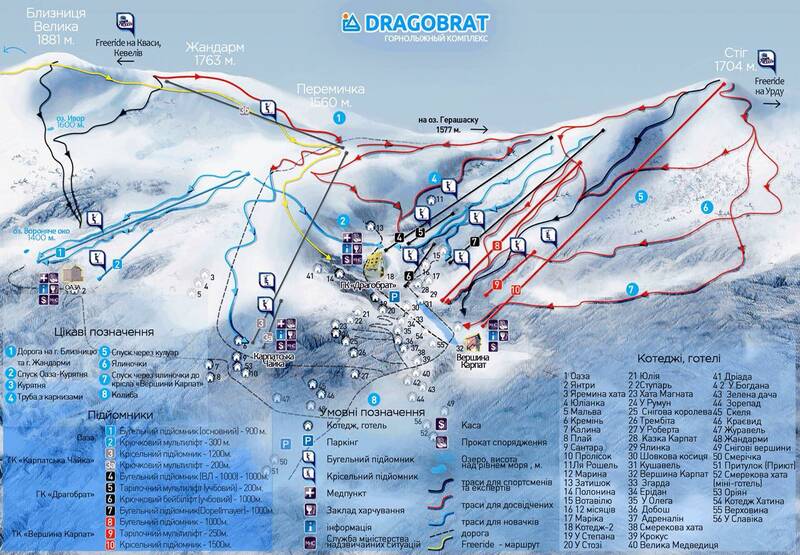 How to get to the ski resort Dragobrat? 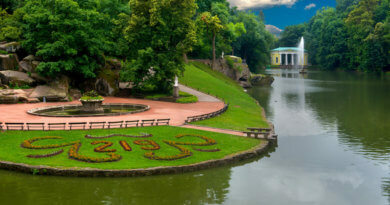 By train In this case, you can get a direct train Kiev-Rakhiv to Yasinya, and then on an SUV to Dragobrat. By bus. 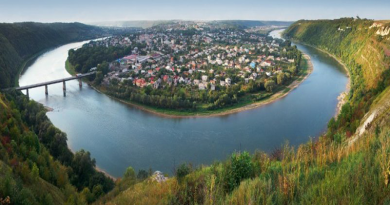 In any case, first you need to visit Ivano-Frankivsk, then make a transfer to a minibus in the direction of Yasinya. Upon arrival, you make a transfer again only to the local taxi-SUV, which will take you to Dragobrat. If you walk along the perimeter of the complex, you can see the small but beautiful Dragobrat Waterfall. Its height is relatively small, only 7 meters. Lake Gereshaska is located just above, the water in it is always icy. 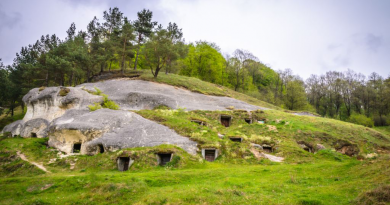 For remarkably trained athletes, accompanied by a guide, the incredible beauties of the Svydovetsky ridge will open, at the foot of which Dragobrat is located. 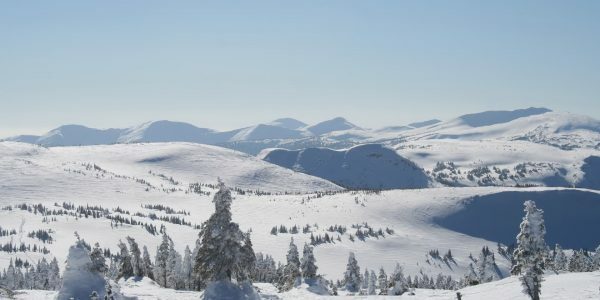 Going on a trip along the ridge, in front of your eyes spread a magnificent panorama of the snow-covered Carpathians and alpine lakes. But it should be remembered that such a walk is only possible for well-trained brave men. After all, the road is quite dangerous, far away, but also very tiring. From the village of Yasinya, which is sheltered below, under the Dragobrat ski resort, you can go to the village of Delovoye, where the geographical center of Europe is located. To be more precise, you need to overcome only 45 km and you are there. 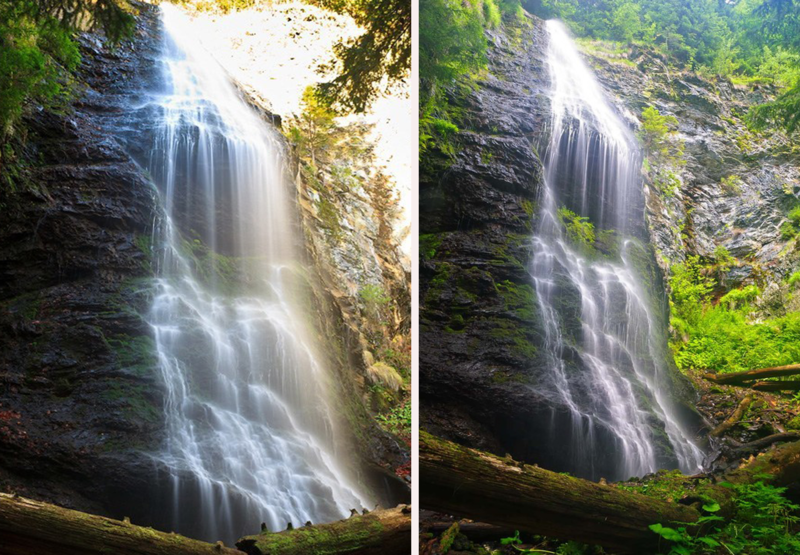 In the vicinity of the village Delovoye, you should visit the highest single-cascade Yalinsky waterfall on the territory of the Ukrainian Carpathians. The height of the record holder reaches almost 26 meters. Perhaps it should be noted that they discovered the miracle of nature relatively recently, in 2011. Considering the nearest sights from the other side, in the direction of Yaremche, you should look at the Huk waterfall, which is nestled near the village of Tatars. 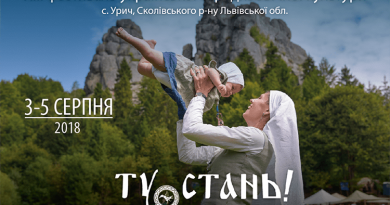 If you drive a little further in the direction of Yaremche, you will come to Mykulychyn, here you will have the opportunity to take part in tasting beer from a local brewery.